Welcome to Orange Glen High School ASB website, your source for Orange Glen High School events, pictures, and more. Please feel free to browse through our web site to find out about upcoming events. We will be updating this site at least once a month so keep an eye out for new picture, events and more. If you have any questions about any Orange Glen High School event please feel free to contact us by visiting the Associated Student Body (ASB) Office or e-mailing us. 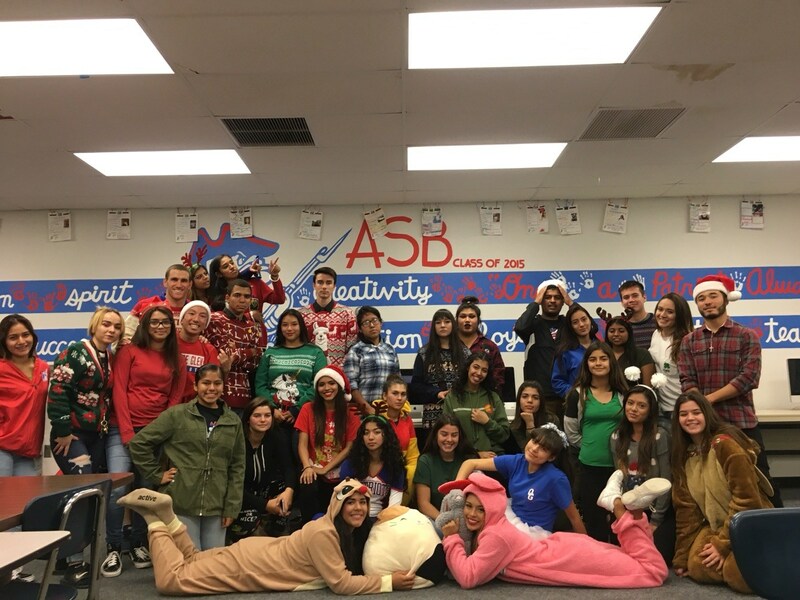 As ASB our mission statement is We GO for spirit, We FIGHT united, We WIN with leadership. Our goal on campus is to give all students a sense of security, make sure all are welcome with spirit and opened arms. We wish to improve all weaknesses one step at a time so we are starting with our school spirit. Every Friday is BLUE FRIDAY so we encourage students to participate in this event, wear royal blue or any OG gear of any sort. We have sweaters, beanies, shirts, lanyards and more being sold at the cashier.